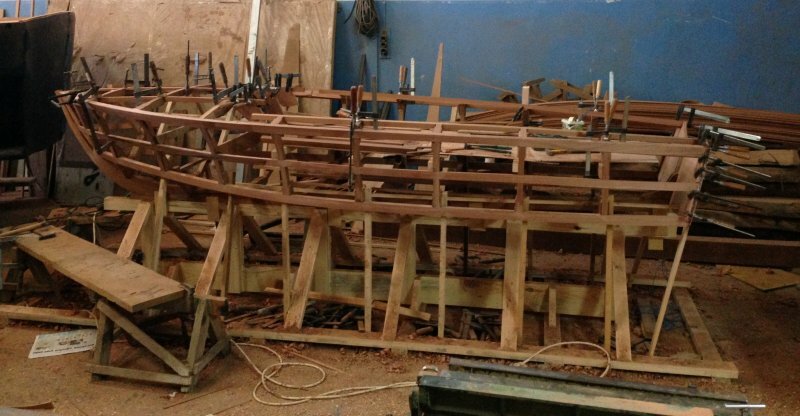 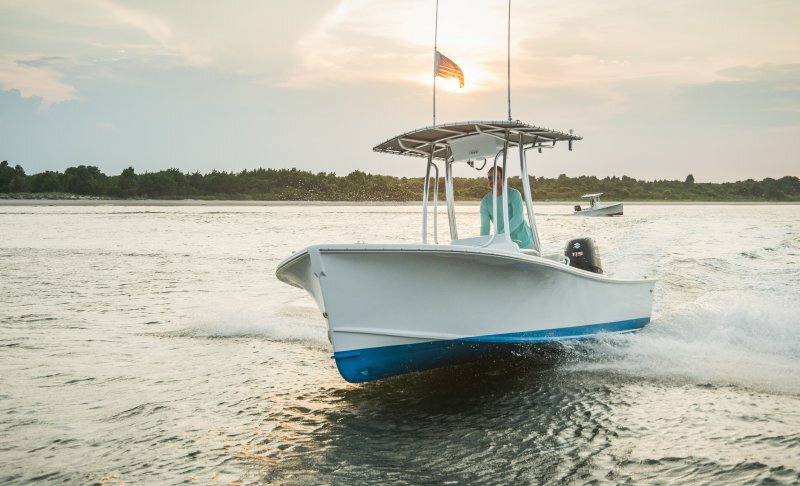 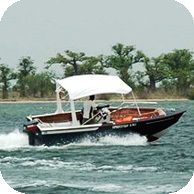 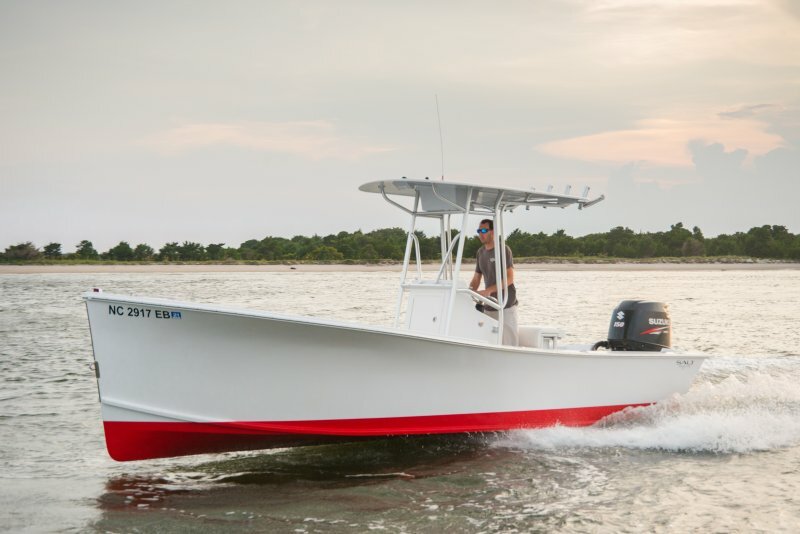 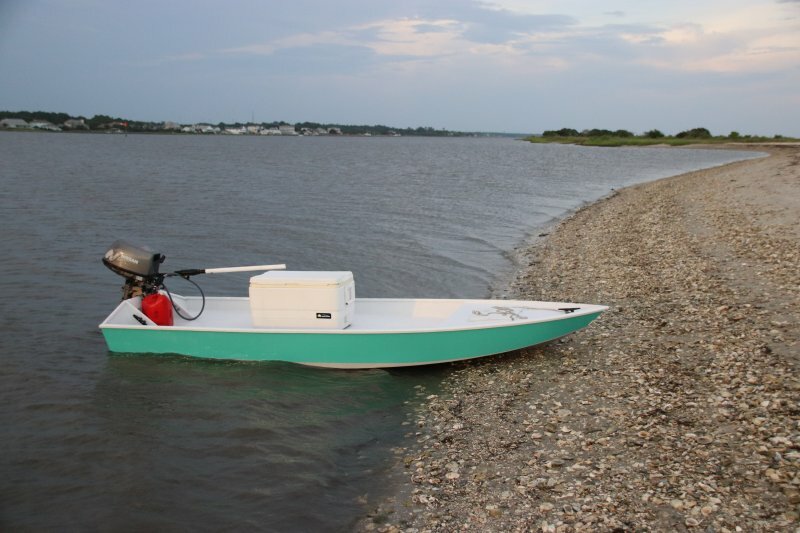 FREE plans — Holly Point Skiff, aka Holly Point Open Fisherman. 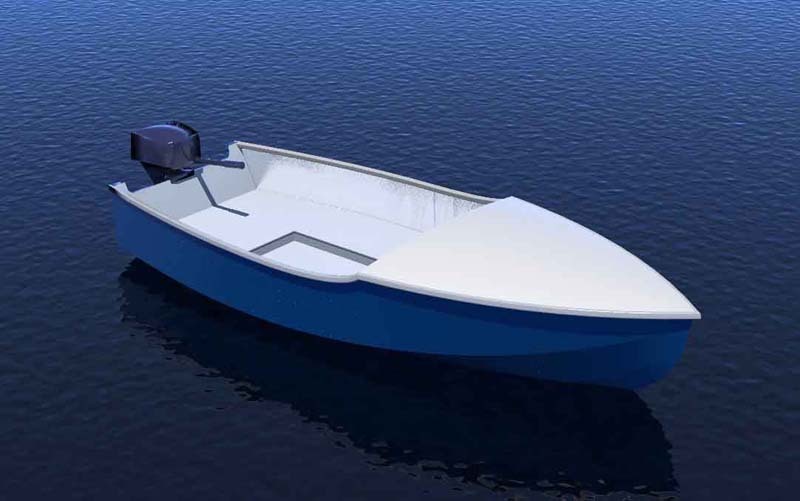 The design of Sportfish 570 comes from a collaboration with a Senegalese society, with the aim of creating fishing vessels for inland waters of modern conception. 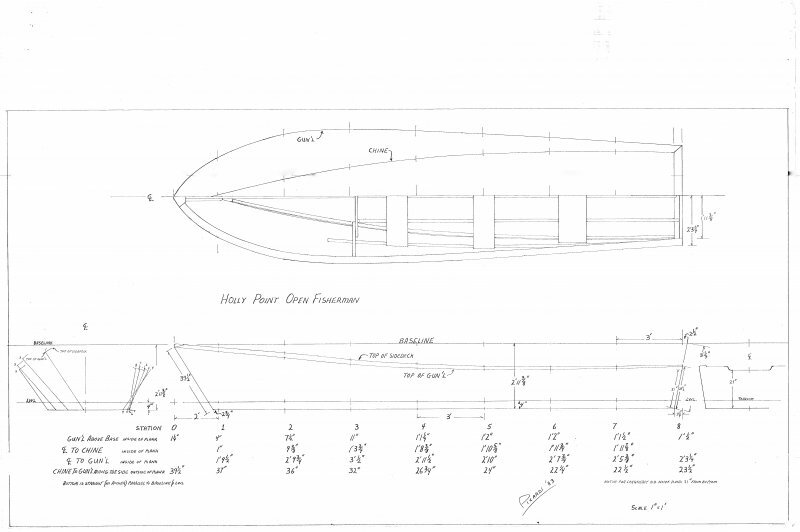 ‘Volare’ comes in two versions. 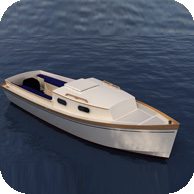 This is the utility version, the console version is available as a separate set of plans. 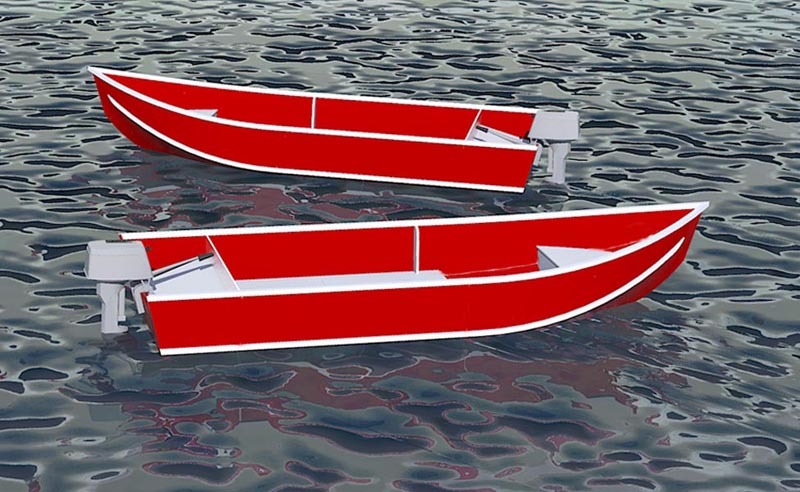 They’re both 15′4″ long and 5′ wide. 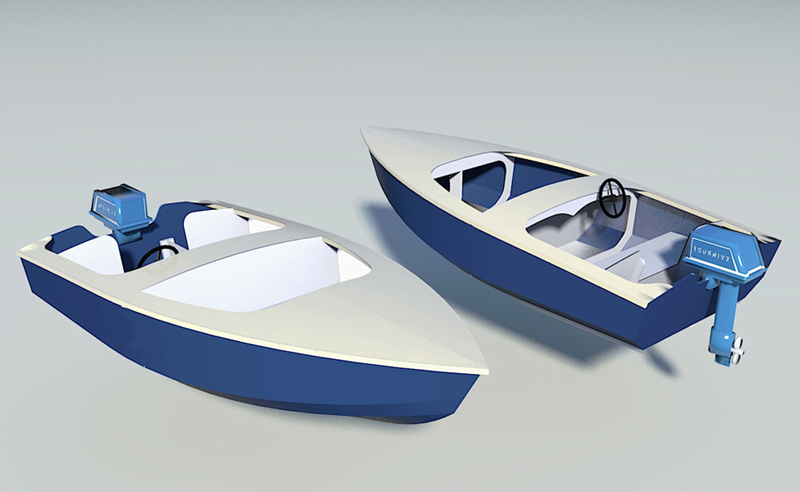 Kalostyn was designed as the subject matter of a book that I had planned to write called, How to design a boat using SketchUp 3D software. 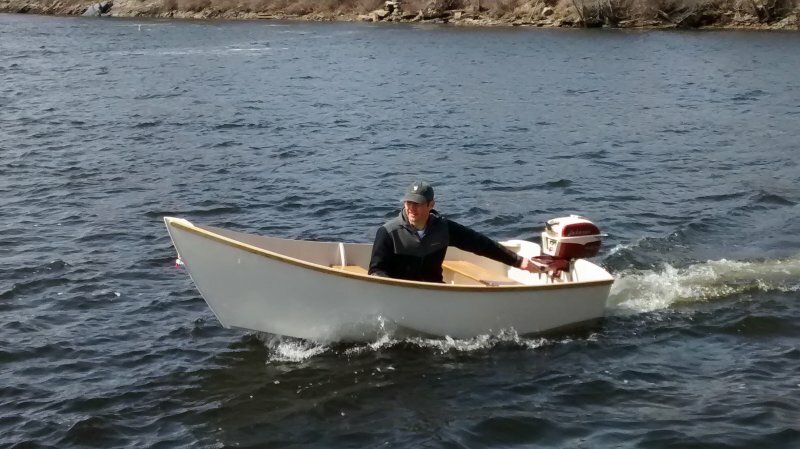 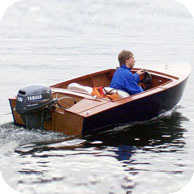 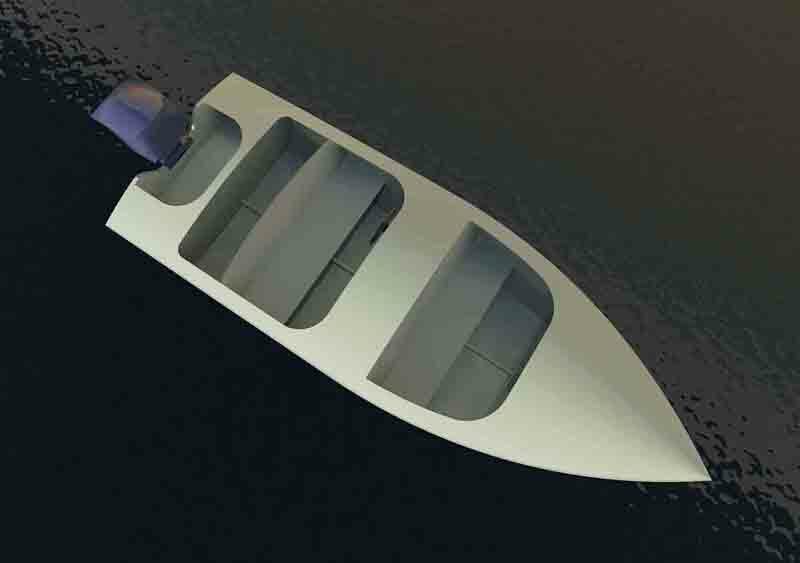 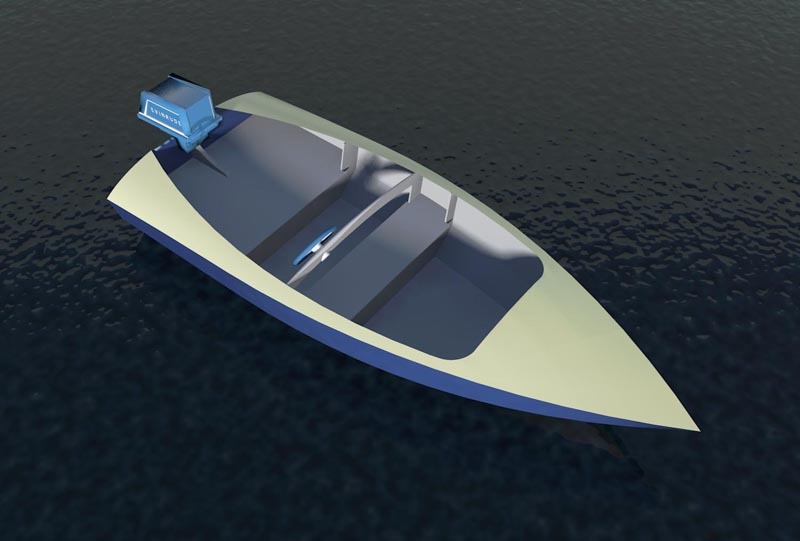 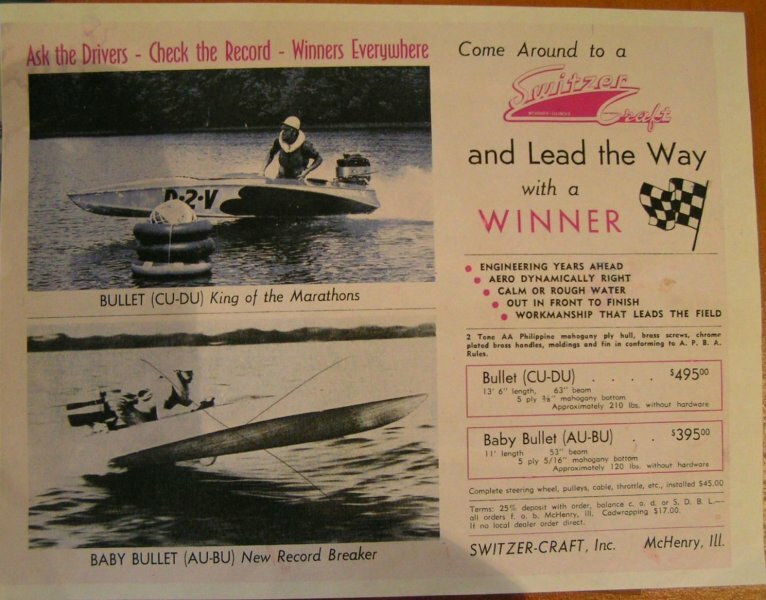 Zipper is an 11 foot runabout based on designs of the 1950’s for Class ‘B’ stock utility racing boats by Hal Kelly and William Jackson.